Talk about electrical installations gone wrong. Unfortunately, these types of scenarios are all too common in certain parts of the world. 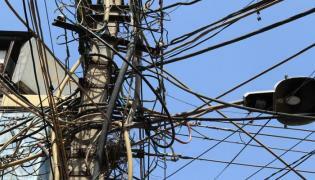 Take a look at some of the chaotic wiring conditions found in India. 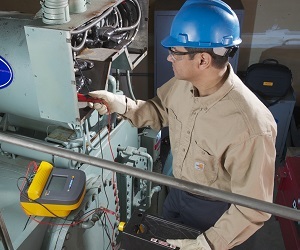 The Fluke 1550C Insulation Tester with Fluke Connect wireless data transfer saves you time, makes your job easier and keeps your plant up and running. See trends with results at your fingertips, spend as little time as possible in hazardous spaces using remote setup and operation. Read more today. A dangerous shock hazard exists when electronics operate with the panel door open. Avoid the danger and OSHA fines. 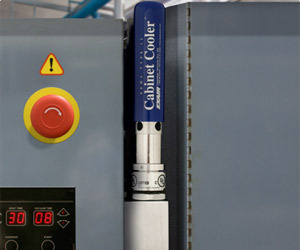 EXAIR’s low cost Cabinet Cooler® Systems are CE compliant, stop electronic control downtime with cold 20 degree Fahrenheit air and maintain the NEMA 4, 4X, 12 rating of the enclosure. Visit the website for complete information, application video. What looks like an older installation illustrates the current NEC rules. Featuring non-corrosive, high temperature rating, low-smoke characteristics and a low coefficient of thermal expansion, it’s no wonder UL 2196-tested Champion Flame Shield® is the No. 1 choice of surface-mounted electrical conduit for transit and passenger rail systems. 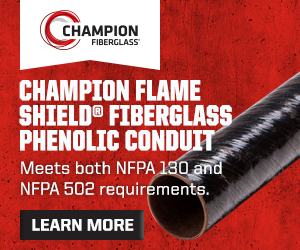 Meets the elevated temperature requirements for exposed conduits of NFPA 130 & ASTM E136. Meets the increased temperature and duration demands of NFPA 502. Q. 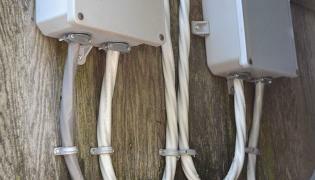 According to the NEC, what is a supply side bonding jumper (SSBJ)? 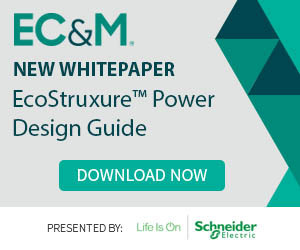 This Digital Applications Design Guide describes the building blocks of EcoStruxure™ Power, and is geared towards specifiers, electrical distribution designers, system integrators and EcoXperts. Click here to learn more. By John Lupacchino, Gaylor Electric, Inc.
What is the maximum ampacity of a 3-phase feeder consisting of 3 – 4/0 and 1 – No. 4 GND in a 2-in. PVC conduit? The feeder is installed underground to a remote building. 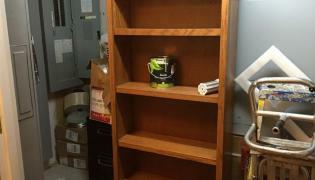 All conductors are XHHW copper. The lugs at both ends are rated 90°C. Click here to save your spot now! 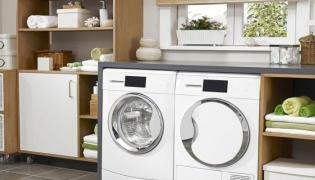 Fill in the blank: There shall be a minimum of one ________ branch circuit for the laundry outlet(s) required by 210.52(F). 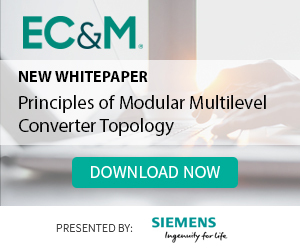 Cell-based, multilevel converters provide an attractive solution in the design and application of medium voltage drives. In this white paper, we will explore several benefits such as: cell redundancy, scalability, low fault energy, easy cell exchange and virtually sinusoidal load and motor-friendly output current. Click here for more. Article 646 of the National Electrical Code (NEC) provides the requirements for everything in the modular data center enclosure, including the working space. 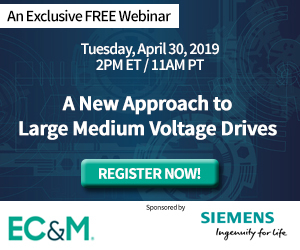 Join this webinar to learn the benefits of using a single-channel, Variable Frequency Drive (VFD) solution for applications above 9,000Hp with operating voltages from 11kV to 13.8kV. Click here to learn more. To avoid risks, electrical contractors and utilities depend on a skilled workforce with a baseline (or better) level of qualifications and experience. 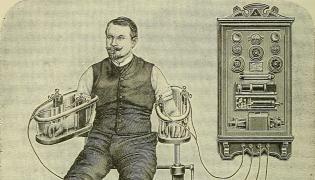 In the late 19th and early 20th centuries, the mysterious power of electricity was promoted as a secret to health and vitality with some pretty wacky devices. 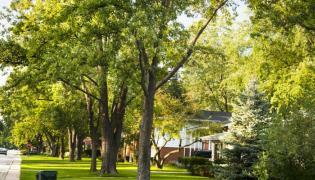 Fill in the blank: Vegetation such as trees shall not be used for support of ________. 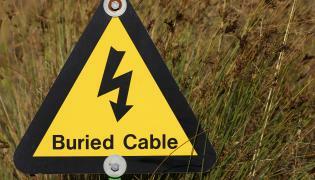 Inevitably, animals sometimes come out on the losing end when they encounter man-made electrical infrastructure. 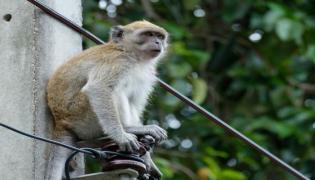 The following photo gallery illustrates why animals and electricity don’t mix. Warning: Graphic images may be disturbing to some viewers. Hint: Room type ― Electric or Storage? 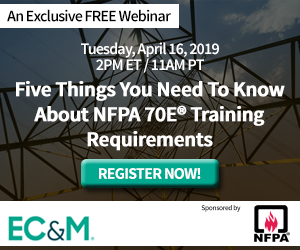 The designations “National Electrical Code” and “NEC” refer to the National Electrical Code®, which is a registered trademark of the National Fire Protection Association. © 2019, Informa USA, Inc., All Rights Reserved.